Read our report (PDF) on what you said in the consulation and our responses. 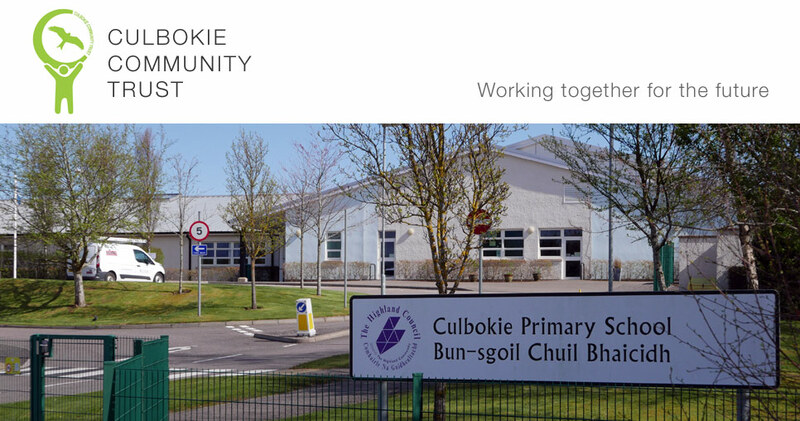 During September and early October 2018 we are consulting on our ideas for the public open space that makes up part of the Culbokie Community Hub project. Click here to access the short consultation document.